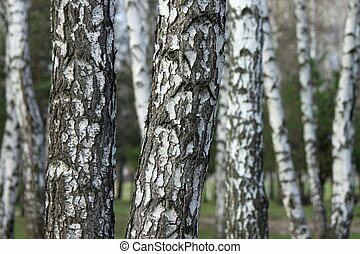 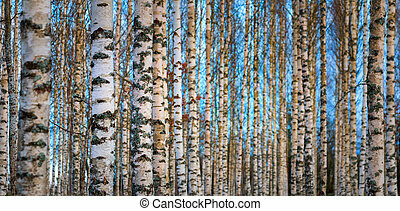 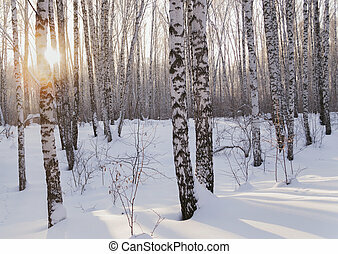 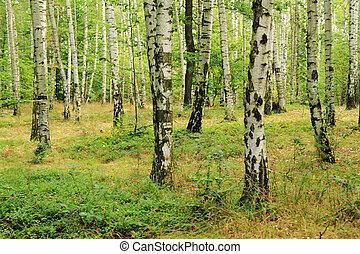 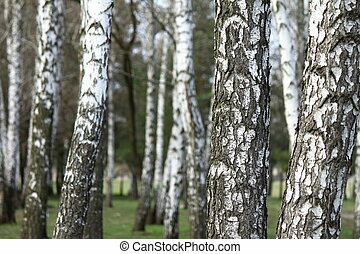 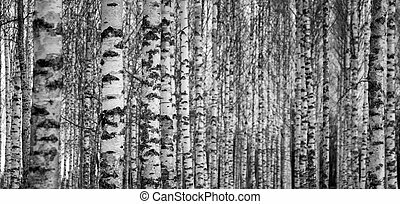 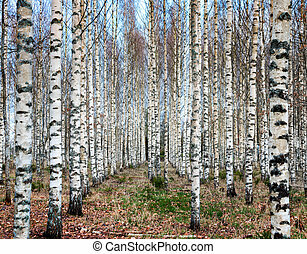 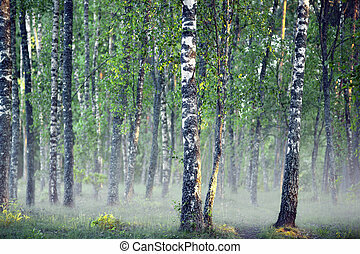 Birch tree forest. 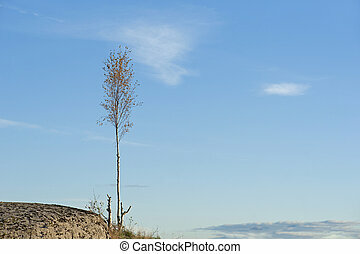 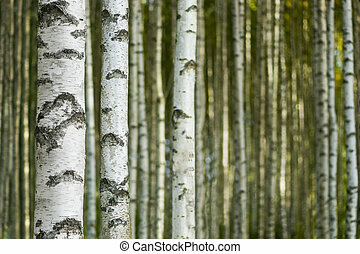 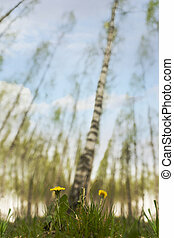 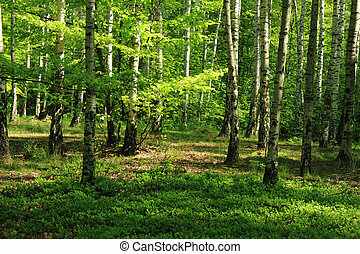 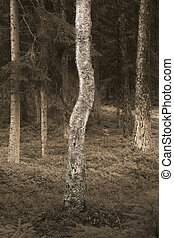 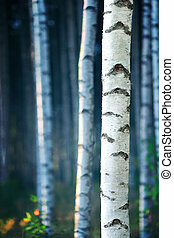 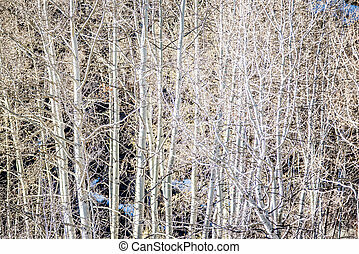 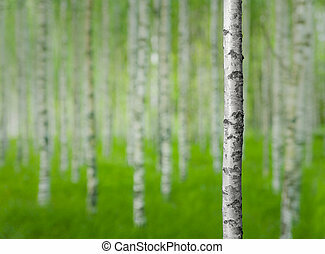 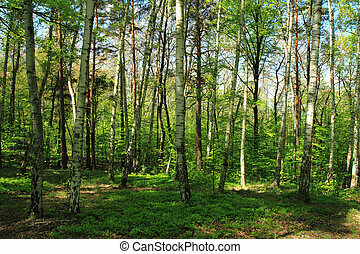 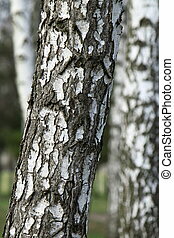 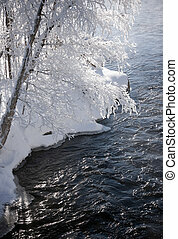 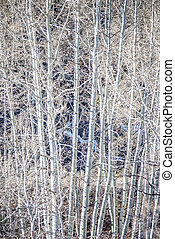 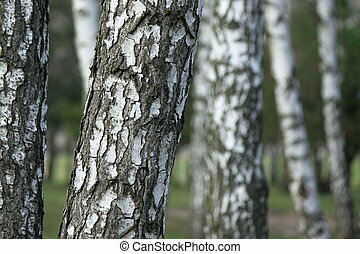 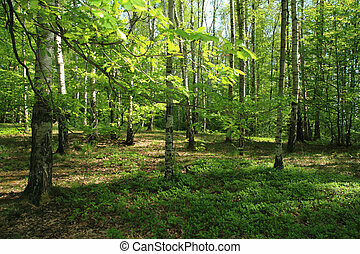 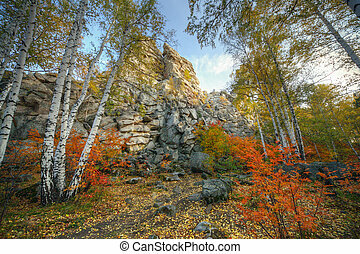 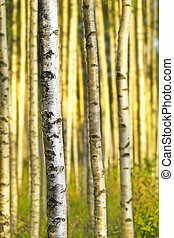 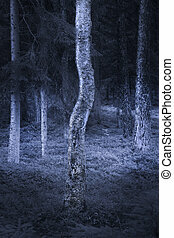 Wallpaper image of birch tree forest in spring. 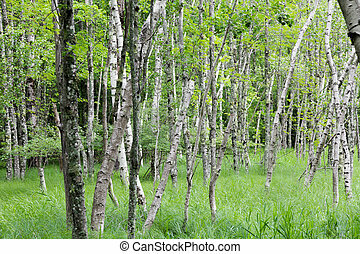 Birch tree forest in Acadia National Park. 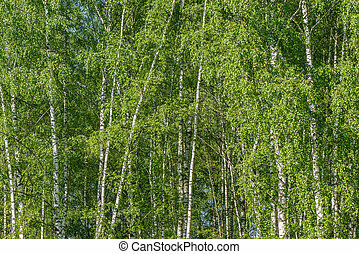 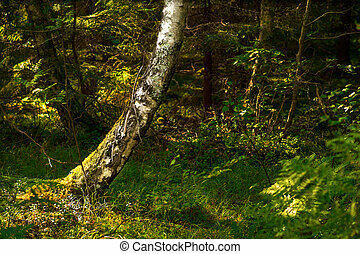 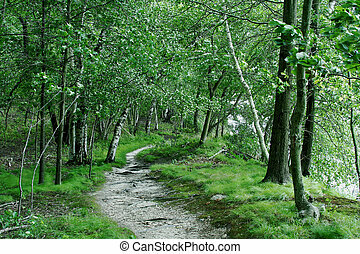 Birch tree forest background at summer day time.